Mystery Ranch is an American company that manufactures and sells high quality, multi-use backpacks. The bags have a wide range of utilities and are made to last. The products have been helping people carry all their essentials and more no matter where they go. With Big Apple Buddy’s personal shopping service, you can now buy direct from the Mystery Ranch online store anytime, anywhere. Experience the toughness of the ROUS Mystery Ranch backpack! This bag means real business. 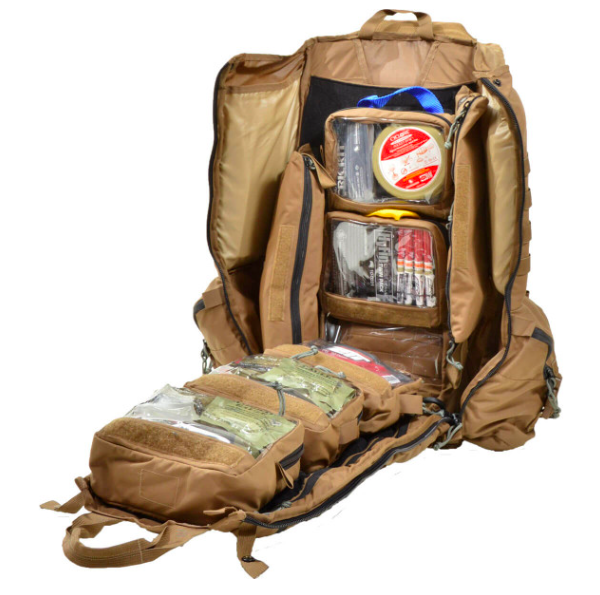 No matter where you go, there is more than enough room for all the essentials supplies including food, first aid, gadgets, and more. It's comfortable to carry even when you're taking a lot of things with you. There's no adventure too big that this Mystery Ranch bag is not ready for to take on with you! 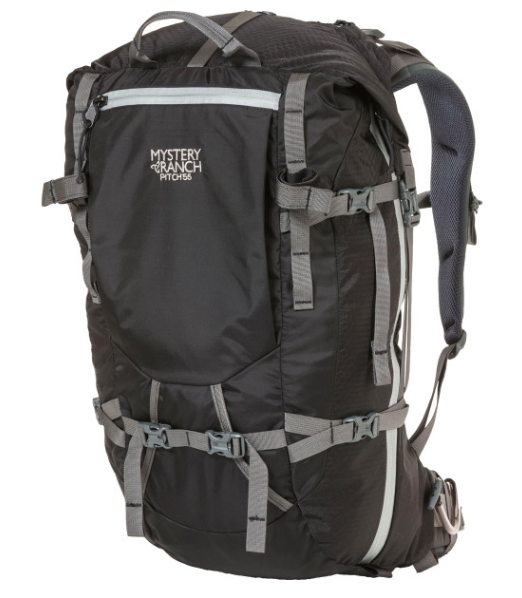 There's no mountain high enough for the Pitch 55 Mystery Ranch backpack! This compact but spacious bag can fit everything you need and more. If you're going to a climbing adventure, there's no better companion than the Pitch 55 as you take all your equipment and essentials and still have your hands free. Best of all, you can be sure of the high quality of the bag and keep it for a long time! Make sure to be ready for any outdoor activity with the Pintler bag from Mystery Ranch! 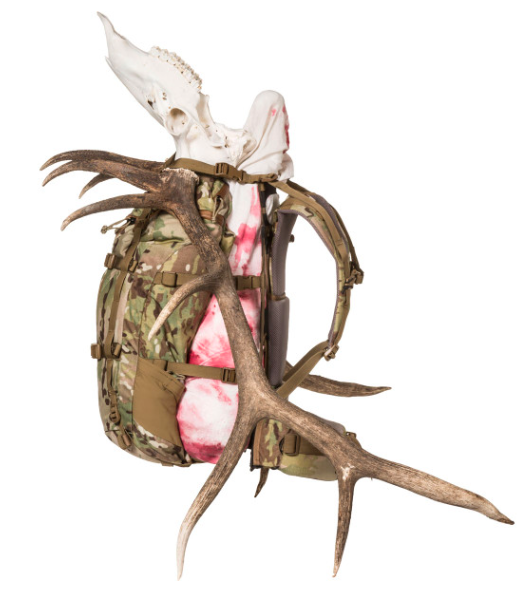 If your hobby is hunting, then there's no better bag than this one. With multiple pockets, straps, and tough material, the Pintler is the overnight hunting pack you've been looking for. The camouflage style is essential for this type of activity and Mystery Ranch has thought of every feature for the perfect experience. Unfortunately, the USA Mystery Ranch online store does not currently offer international shipping. However, Big Apple Buddy, your personal shopper, can help you buy products direct from the official USA Mystery Ranch online store and ship them to your doorstep, no matter where you are in the world. If you would like to buy from the USA Mystery Ranch online store, simply let us know which items you would like to order (by filling out the form below) and we’ll get back to you with a free international shipping quote within 24 hours!